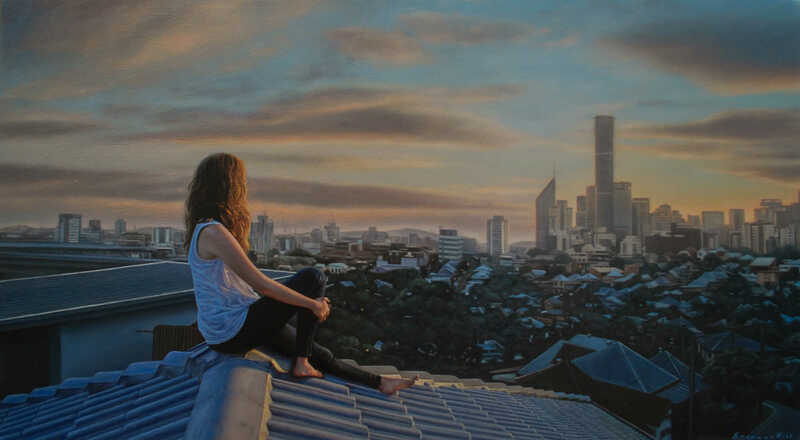 2017 This new series of oil paintings sees a girl leaving the house - this represents a change of state of mind, scene, or even the beginning of a new lifestyle. Paintings on their own but once viewed together they display a short narrative expressing the concept of moving forward to new experiences. 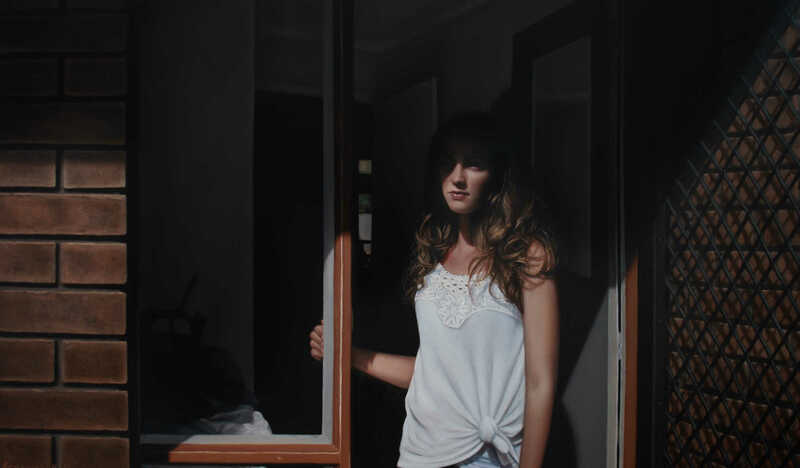 Continuing to work with a sole figure and inspired by contrasting light and shadow, these paintings take a new but not too sudden turn on previous works.